In case that you open trading account through PForex in provided Forex brokers and Binary Options providers, you can gain substantial amount of money. Forex brokers and Binary Options providers pay us portion of spread or commission profit as remuneration for referring clients to them. We, PForex, share considerable amount of our gain with our clients. Spread and commission you should pay to Forex brokers and Binary Options providers remain unchanged as if you have opened trading account directly. The amount of this revenue depends on lot size you trade in your orders. Based on trading preferences and methods, traders should select the most appropriate and reliable Forex brokers and Binary Options providers. PForex represents the most trustworthy and complete list of Forex brokers and Binary Options providers with profound and meticulous reviews. The reviews on Forex brokers and Binary Options providers alongside of dedicated support and consultation lead traders to select the best possible Forex broker or Binary Option provider on the basis of his/her country, trading strategy and preferences. Traders can easily join our group in provided Forex brokers and Binary Options provider through links available on Reviews section. If you have already opened a trading account in any of those Forex brokers or Binary Options providers, view the Moving Account section and follow the procedures to join PForex group. 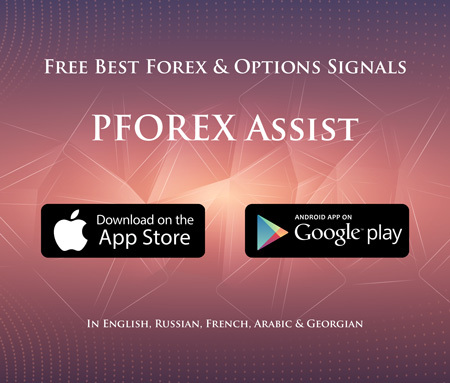 Opening trading account through PForex brings you great deal of money as well as dedicated support by well-educated and experienced support team alongside of unique, unrivaled, valid and sound Technical Analyses and Trading Signals. PForex offers incomparable and considerably valid Technical Analyses and Trading Signals to clients freely. You can gather more details about this magnificent PForex service on Technical Analysis and Trading Signal section. Our clients can develop their trading knowledge and skills by studying complete and beneficial educational materials available on Educational section under different categories and courses in Text and Video format.